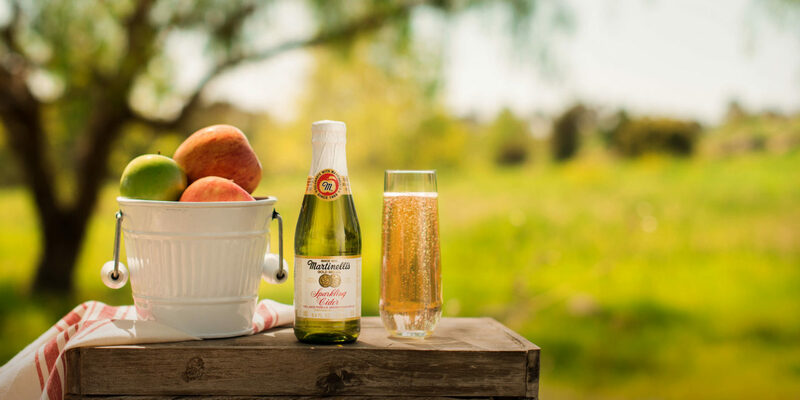 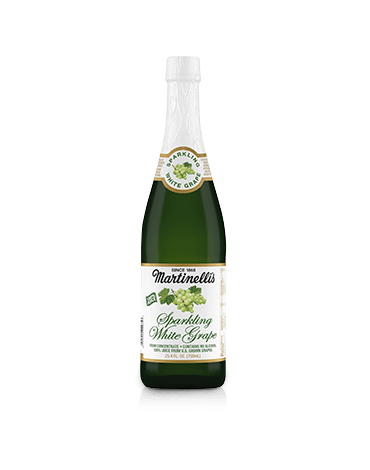 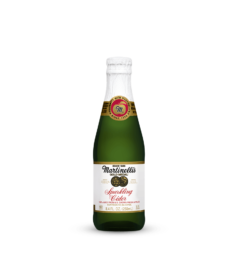 Our “mini” bottle of Sparkling Cider can make any moment a special occasion, big or small. 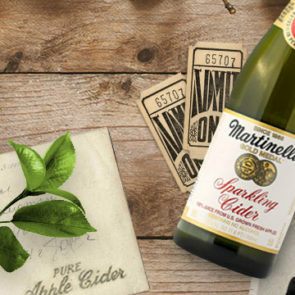 Each bottle features carbonated apple juice from 100% U.S. grown fresh apples. 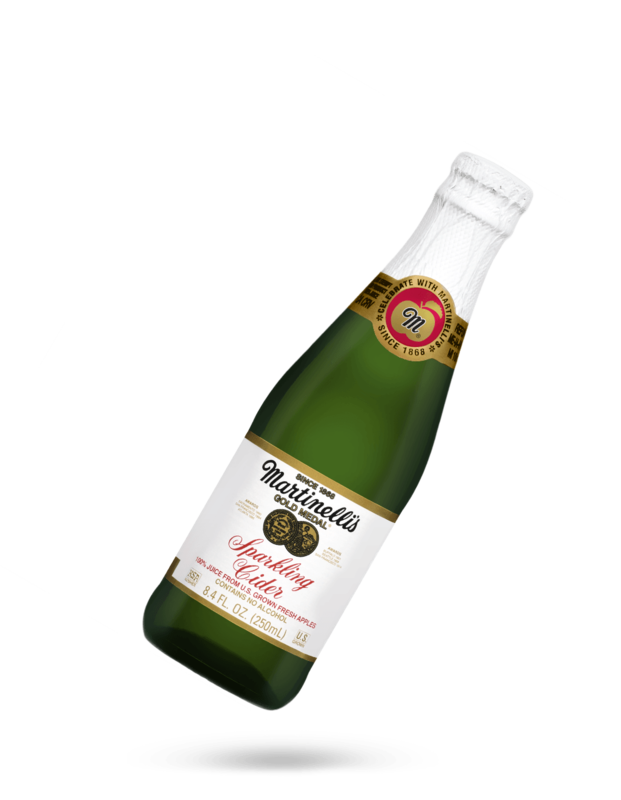 Share the special taste with a friend! 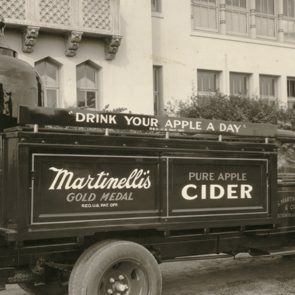 In 1926, the US Navy made Martinelli's their drink of choice during the Hawaii Operations.